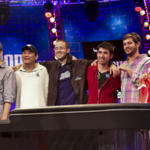 What can be done to revive the dying game of poker? 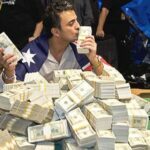 The poker world is currently buzzing about an interview that Joe Hachem gave to Bluff Magazine at the Aussie Millions. Hachem has been a fantastic ambassador for the game of poker ever since he won the World Series of Poker Main Event back in 2005. 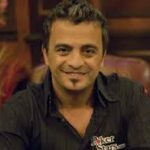 As a matter of fact, just last month we had the honor of interviewing Joe Hachem right here on the Cardplayer Lifestyle poker blog and he was certainly in “top ambassadorial form”. In the BLUFF interview, however, Hachem lamented that “the game of poker is dying”, very much because “it’s no longer fun for people to play”. In particular, Hachem cited the “the young geniuses” who do nothing to try and promote the game or make it fun for recreational players as a main reason the game of poker is experiencing a downwards trend. Another thing that Hachem highlighted in his Aussie Millions video interview is the fact that none of the WSOP Main Event winners after him truly did a great job being an ambassador for the game. Though he commended the efforts of Jonathan Duhamel, he specifically called out Jamie Gold and Jerry Yang for essentially having “destroyed the legacy of the world champ”. As for the others, however, Hachem did acknowledge that they’re all “just young kids”, who didn’t necessarily have enough life experience under their belt or the right personality to establish themselves and “do the ambassador thing”. Looking back, the game of poker has been lucky and blessed to have a number of fantastic WSOP Main Event champions over the years. 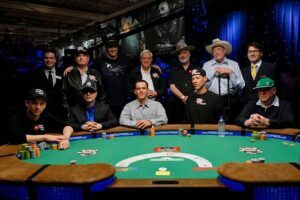 Whether it’s been poker legends like Tom McEvoy, Phil Hellmuth, or Scotty Nguyen, or more recent winners like Chris Moneymaker, Greg Raymer, and Joe Hachem, the overwhelming majority of WSOP Main Event champions have been phenomenal at promoting the game to the masses – in other words, it’s not just the way they’ve played poker that’s been impressive, but also their public love for the game. Even way back in 1972, regardless of the final table circumstances, Amarillo Slim ended up making the perfect ambassador for the game of poker after his Main Event victory. 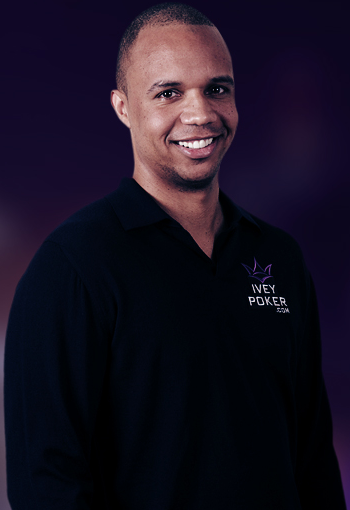 Thinking of any of those champions, you usually picture them either at the table with the poker faces on or alternatively speaking to the media, with a smile and genuinely putting a happy face on the game of poker that we all love. Just as luck plays a part in poker itself, the marketing of the game of poker seems to have run pretty well to explode in the way that it has. But poker isn’t all luck and anyone who relies on luck alone to win at the poker table will end up losing big time in the long run. For that reason, perhaps it’s time for poker’s proponents to stop relying on luck of the draw to see who wins the WSOP Main Event each year and automatically crown that person an ambassador for the game of poker. In particular, I believe the time has come for official ambassadors to be appointed, and there’s no better organization better suited to do the appointing than the WSOP, the #1 brand in the game. 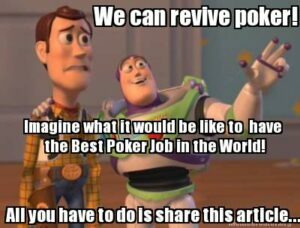 Who Wants “The Best Poker Job in the World”? 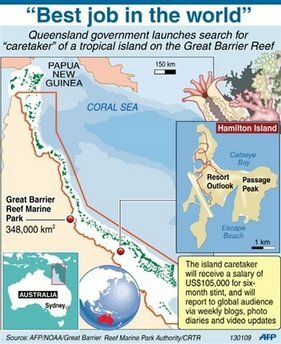 Back in 2009, an Australian government agency launched a now-legendary marketing campaign offering one lucky person the Best Job in the World. If the WSOP wants to improve the profile of the game of poker, they ought to launch a campaign offering someone the opportunity to have “The Best Poker Job in the World” and become the game’s official poker ambassador. 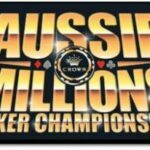 The buzz of such a campaign would be incredible and would surely generate plenty of excitement about the contest, the amazing prize, and of course the game of poker itself. The same methodology as the Australian campaign could be used for offering up “The Best Poker Job in the World”, whereby applicants would have to create some sort of presentation explaining why they’d be a good ambassador for the game of poker. Similar to the Poker Hall of Fame selection process, there could be an online voting component and then a select panel of poker legends, proven poker ambassadors, and WSOP officials would shortlist the top entries and have a final vote to determine the winner. With the backing of the world’s top poker organization, the WSOP, the main responsibility of the job would be to do everything in one’s power via traditional media, social media, and plain old person-to-person interaction to promote the game and spark increased interest. The “Best Poker Job in the World” contest would ideally be held annually to anoint a new ambassador for the game of poker. 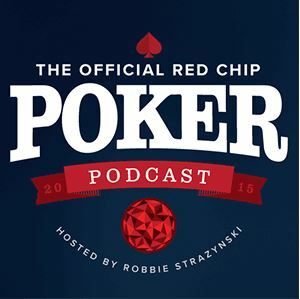 Who’s the Ideal Poker Ambassador? Ideally, the contest winner would be selected for their ability to relate to and reach the “typical recreational player” and be someone with whom “everyman” and “everywoman” could identify. 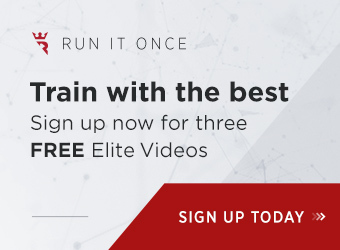 The person need not even be a winning player and certainly wouldn’t need to have a track record of huge tournament successes as “validation” – just an insatiable love and passion for the game. 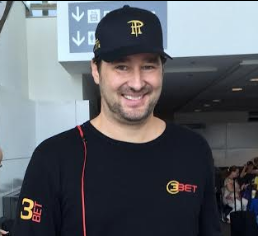 Thus, while traveling to world to promote poker, the contest winner wouldn’t be playing in the high-roller events; they’d be playing in low buy-in side events and $1/$2 cash games with the “weekend warriors”. They’d be playing all forms of poker, not just No Limit Texas Hold’em. They’d be just as happy to sit at a table with people who’ve never played the game before and explain poker basics as they’d be to rub shoulders with Daniel Negreanu, Phil Ivey, and Doyle Brunson. 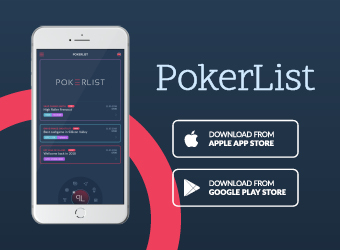 There are plenty of talented, entertaining people out there who love the game of poker and would surely relish the chance to be an ambassador for the game in this type of capacity. 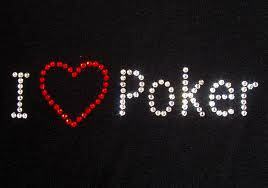 Moreover, for years the poker media have practically been begging for women to get more involved in the game of poker. If there was ever a chance for this to happen, a female contest winner could certainly make headway towards this goal during her tenure as poker ambassador; a nice added bonus if there ever was one! 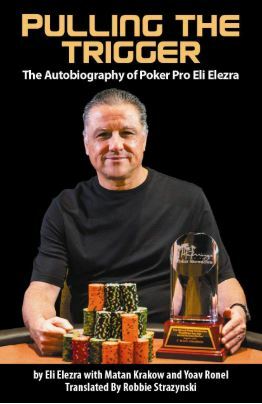 By holding the contest once a year, the WSOP – and the winner – would be guaranteed to do wonders for the game’s image and help make poker fun and interesting again; all without having to add any sort of ambassadorial burden on the shoulders of each year’s WSOP Main Event champion. Though the specifics of the aforementioned idea would need to be ironed out by the people who’d have to foot the bill for it all, I’m reasonably certain that the general concept of an annual contest to crown an “official poker ambassador” is something that could unite everyone currently involved in the world of poker – from the professional players to the poker operators to the poker media. The return on investment would be immense for all parties involved. For the idea to get off the ground and receive the backing of the WSOP, however, I believe it would need to have the proper grassroots support. I encourage you to get behind the idea and share this with others. 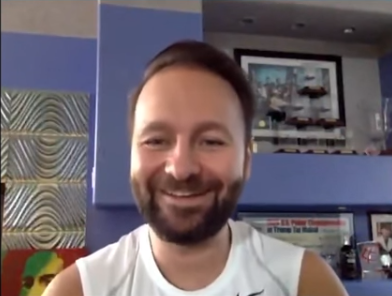 If there is going to be a chosen ambassador of poker I believe a great first choice would be Daniel Negreanu. Why not have a committee chose say 10 possible choices and have a popular vote like Major League Baseball does? Getting Joe and Jo Schmo involved by getting them to vote seems like a great way to get poker buzzing again. In 2013, poker revenue in Nevada increased. It looks like we hit bottom in 2012 as the effects of our US Congress shutting down on-line poker in 2011 was felt across the nation. Poker will grow as more states see the benefits of legalized on-line poker. I think one thing we can all do to support the growth of the game is to help people understand how poker is different from gambling: Poker is a game played between people where the “house” is paid to facilitate the game and make it as fair as possible for the players as opposed to “Casino games” where the “House” plays against the players and is compensated by beating them. 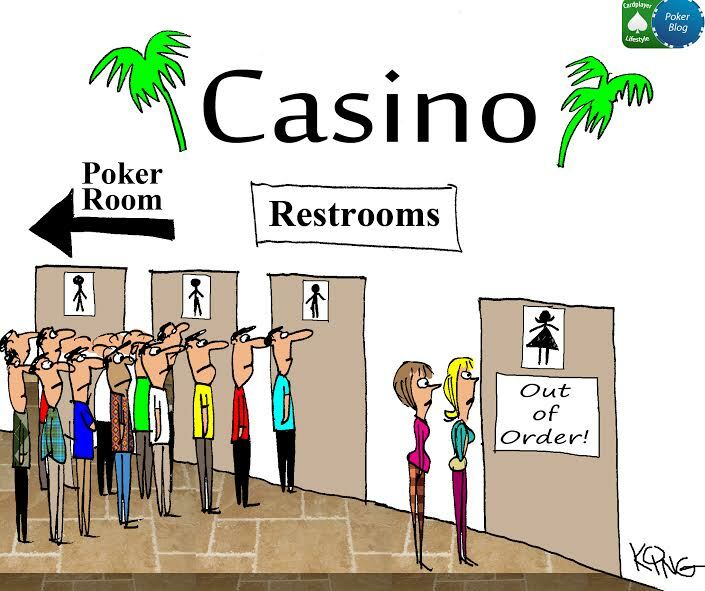 Casino games give casinos an incentive to cheat whereas Poker gives casinos an incentive to assure the game is fair. I think this is a much more powerful argument for poker than the old “luck versus skill” case. 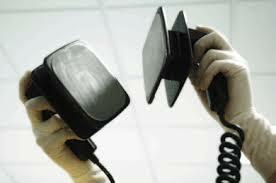 Hey LoriAnn – thanks so much for reading – glad you like the idea! Well, we sure hope to get their attention 🙂 Help us do that by sharing on social media and keeping this article going strong!